I decided to go for a more neutral color, which I'll be able to combine with numerous outfits. Even though the sun is shining non stop outside, I'm already wearing them. I know, my feet will probably be ruined by the heat in a couple of hours, but what I always say is: Patience isn't a virtue. It's a waste of time. I'll try to upload an outfit post ASAP! Haha, niet bepaald zomerschoenen idd maar ze zijn wel mooi! :) Ik snap je ongeduldigheid om ze te dragen. Ik ben nog steeds (on)geduldig aan het wachten op de mijne! ik vind ze mooi, ik ben verkocht! oh my gosh! 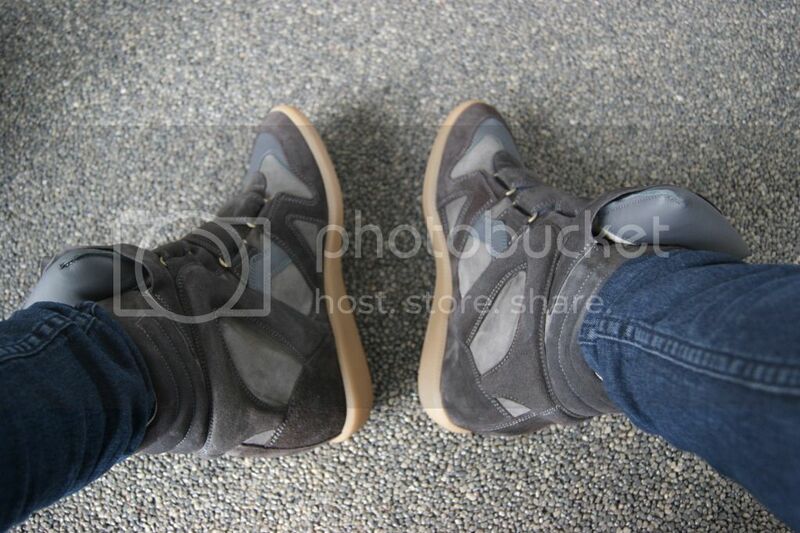 i want thoseee. 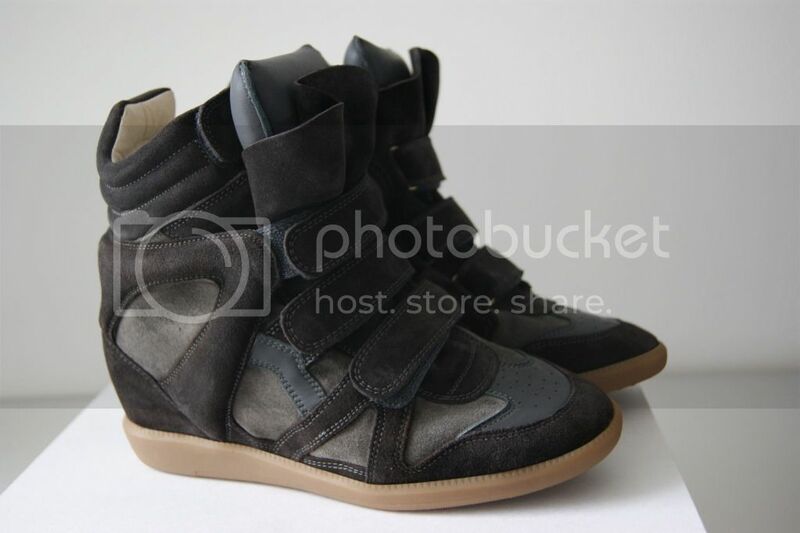 I would wear them all day every day :D! I wasn't totally sure about the colors this season, so I'm still saving up for next collection. Lovely colour of the sneakers! Mooi ! Ik vind ze echt MOOOOOI ! Je gaat er geen spijt van krijgen dat je voor een neutrale kleur bent gegaan, trust me! ;-) Je kan ze echt met vanalles dragen! Wish Size did you buy? And wich size do you wear normally? I heard, that you must take a size bigger because the are small, is that right? I'm a size 39 and ordered them in a 39. I must say that they're a teeny tiny too small. Not that they hurt or something, but I do feel that it's just right. So I can imagine that people order them a size bigger! Everything is perfect outfitting, clothing color,seeing style,I like it, Thank you so much for posting it! The sneakers looks nice, seriously considering to purchase one. 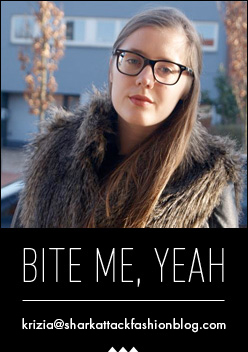 Found a site: http://www.isabelmarantsneakersca.com/, can I trust this site? ok, thank you so much! xoxo! 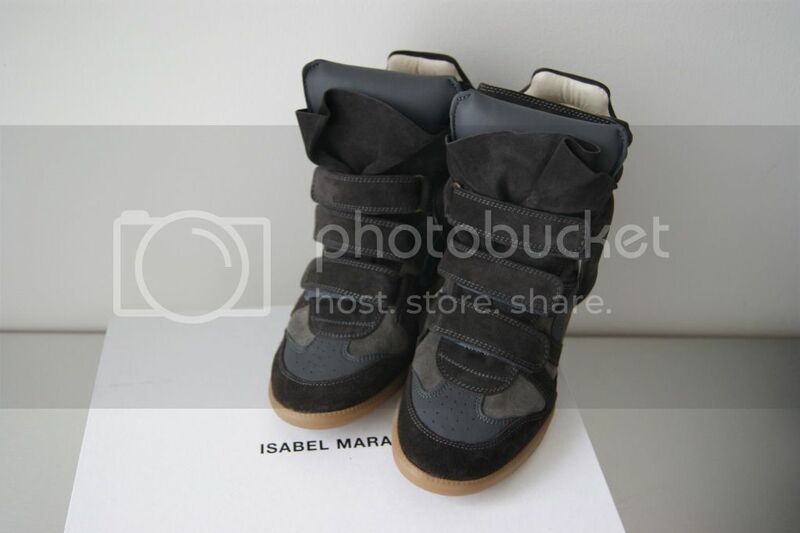 I really like the black suede Isabel marant sneakers.They look cool and I think they would be very cozy.